Known as Jellybean, he played basketball professionally in the NBA, Italy and France and is the father of Kobe Bryant. His coaching career has taken him to the ABA, WNBA, and Japan. He was a three-year starter at La Salle University from 1973 to 1975. He was selected 14th overall by the Golden State Warriors in the 1975 NBA Draft. He had two daughters, along with son Kobe Bryant, with Pam Cox, whom he married in 1975. 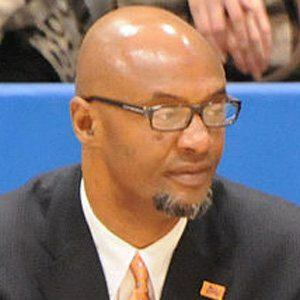 He coached WNBA star Candace Parker on the LA Sparks during the 2011 season.